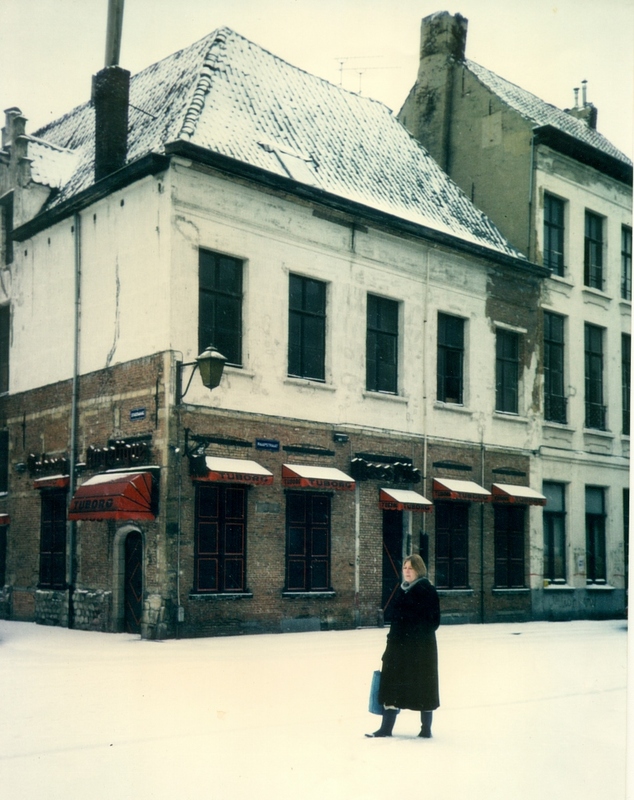 Since March 2014, the pub is located in the house ' Stadswaag 21'.The house is on one of the most beautiful squares in Antwerp. A beautiful place surrounded by magnificently restored 16th-century façades. 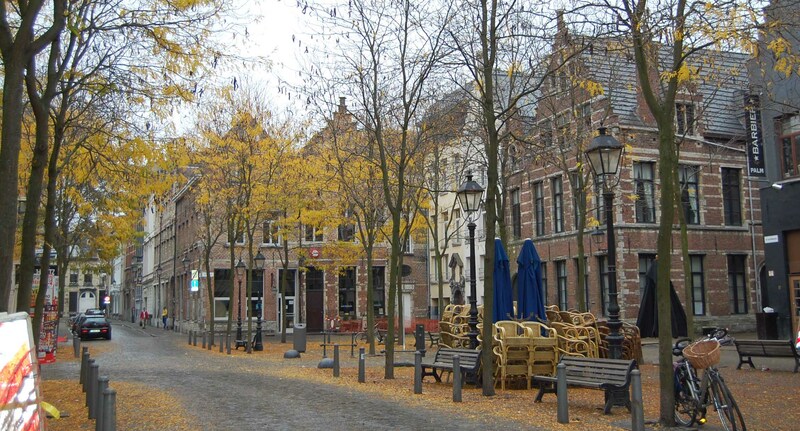 Stadswaag and area are a protected city view since 18th of June 1986. 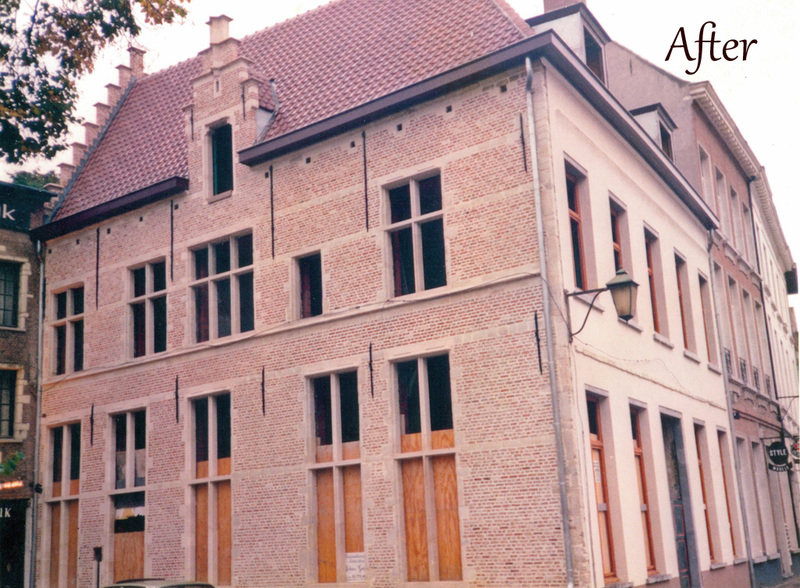 This historic square was created in 1547-1548 at the initiative and under the leadership of Gilbert van Schoonbeke, owner of several breweries and weigher. 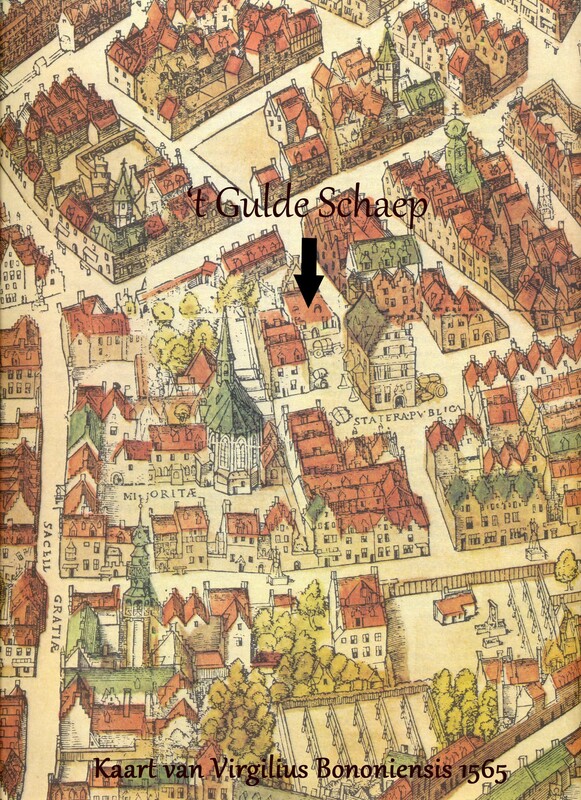 He builded in the center of the square the ‘Waag’ for the weighing of goods but also to stock goods and calibrating weights. 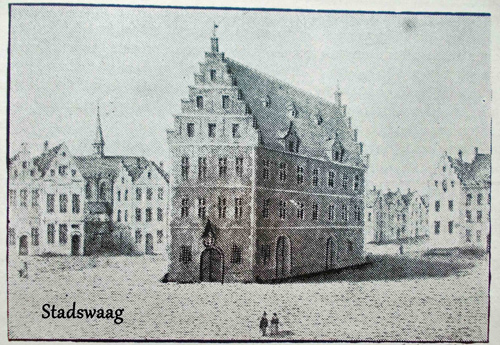 Already in 1570 there is a mention of the 1st building on the Stadswaag. 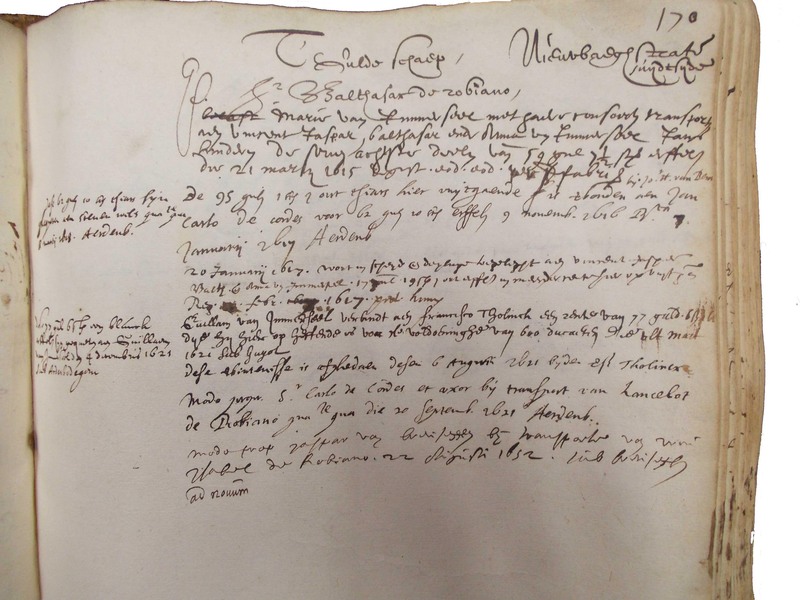 But in 1615, there is the 1st mention of the house called 't Gulde Schaep ( The Golden Sheep ). 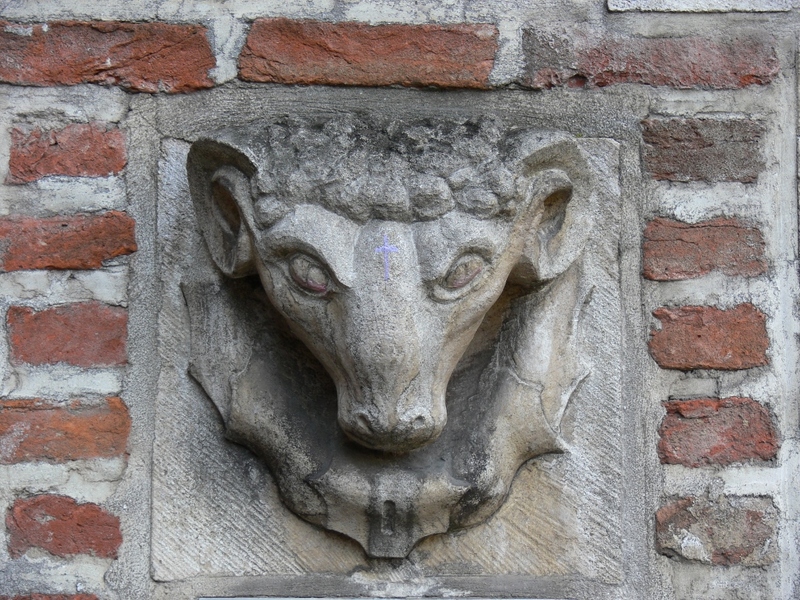 The houses on and around the Stadswaag were mainly inhabited by wealthy merchants. The current property formerly consisted of two separate houses. 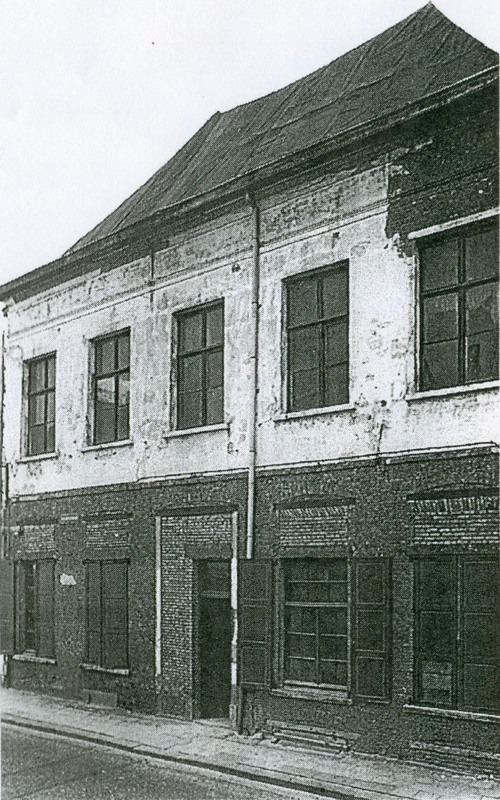 A house on the corner of Stadswaag (now No. 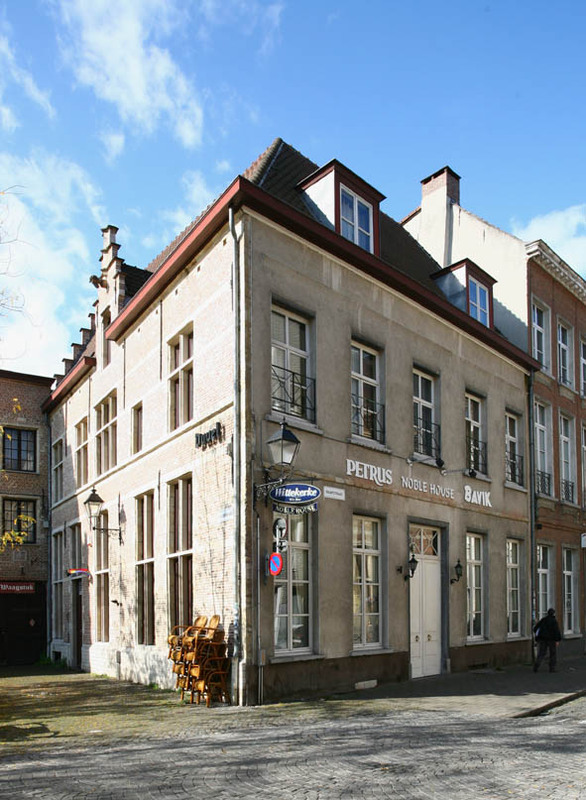 21) and a house next to it in the Raapstraat (No. 24). 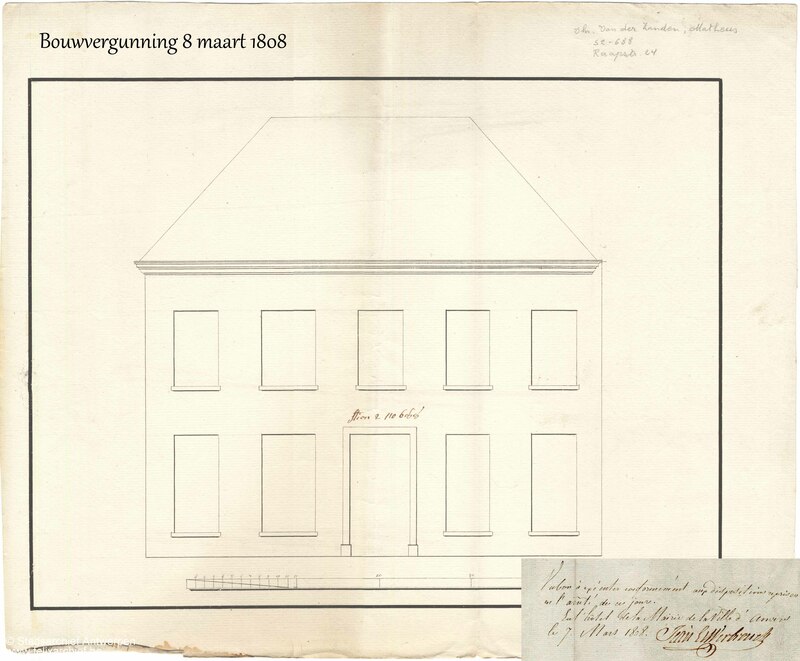 In 1808 a planning permission was granted to change the façade (Raapstraat) into one and replace the 2 topgables with a new roof parallel to the Raapstraat. On the night of August 25, 1873 lightning hit in the weigh house 'Stadswaag' and the raging fire destroyed the entire building. 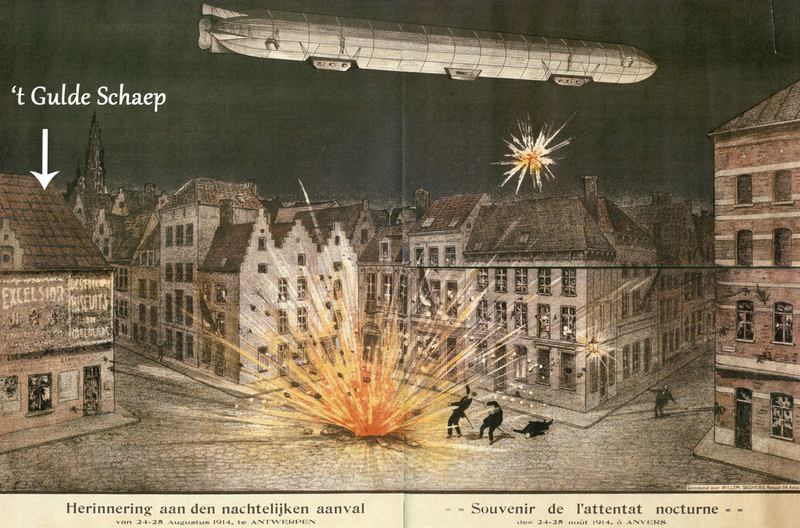 On the night of August 24, 1914 a German Zeppelin dropped bombs on the Stadswaag. Also on the front side of the Stadswaag (21) a lot of changes were made, e.g. in 1919. This was followed by several changes of windows, doors and alterations to the inside. 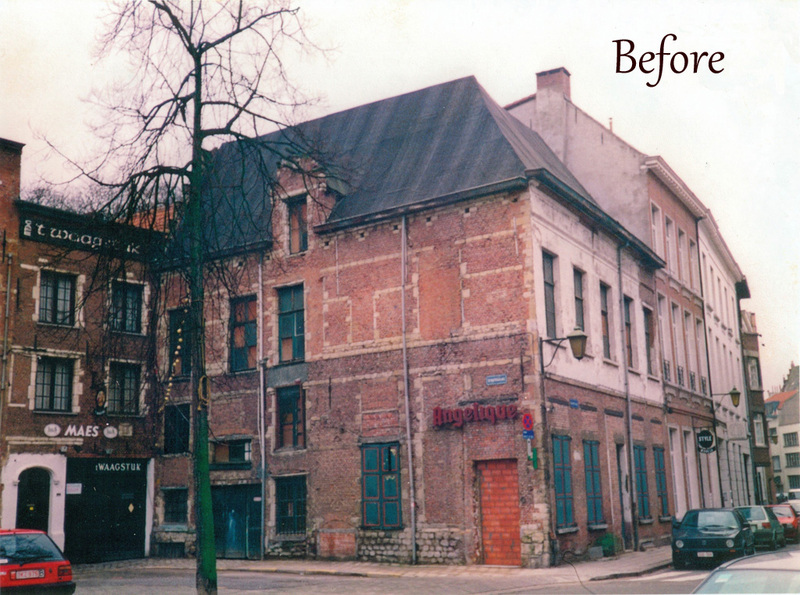 It was in 1993 that the new and current owner decided to thoroughly restore and renovate the property. 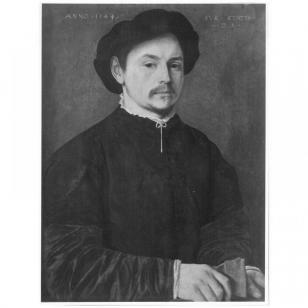 Eventually 't Gulde Schaep got back its original glory. - In 1954 for a coffee house (basement bar) where dancing is allowed. 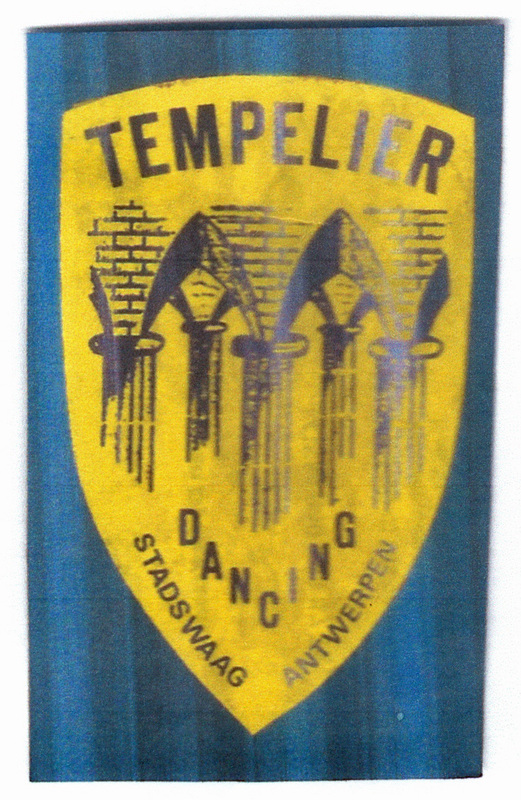 It was in 1954 to mid-1980 that "'t Gulde Schaep" became known as the dancing the 'Tempelier'. 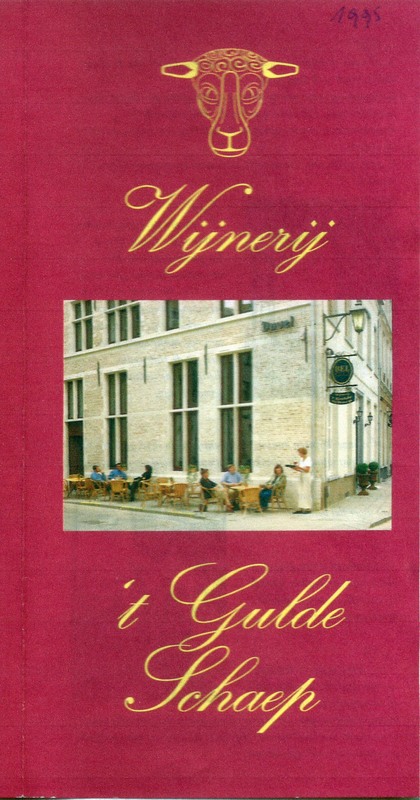 Next, the exploitation of a cozy café 'Angelique', 1985-1995. From 1995 to 2001 the Wijnerij 't Gulde Schaep'. 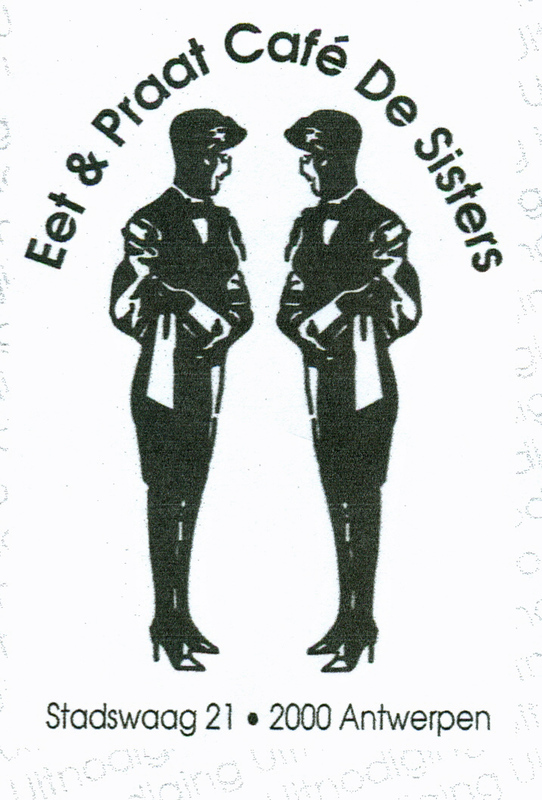 From 2002 to 2005, the 'Eat & Talk Café The Sisters'. From 2006 - 2008 the pub "Noble House". Afterwards some brief restaurant exploitations. 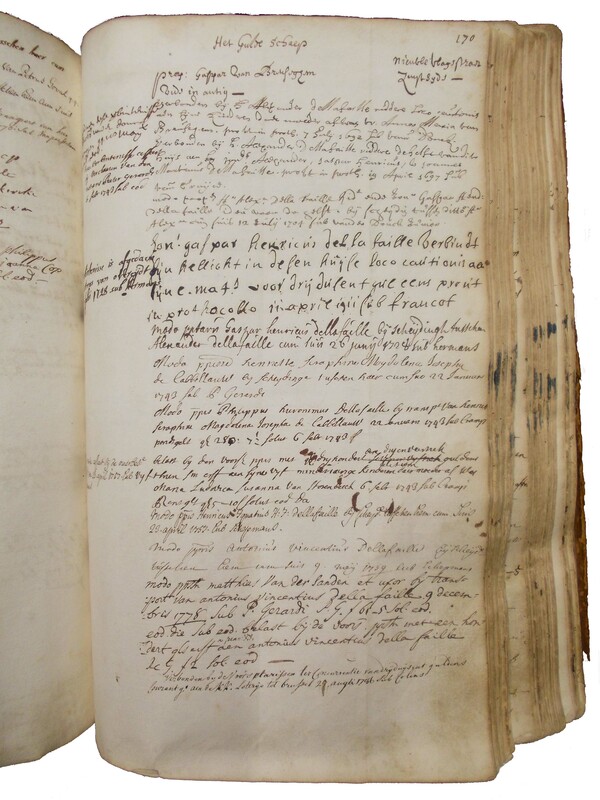 Thanks to Mr. Pieter Oomen and Mr. Hugo Buyle for information from their private archives.